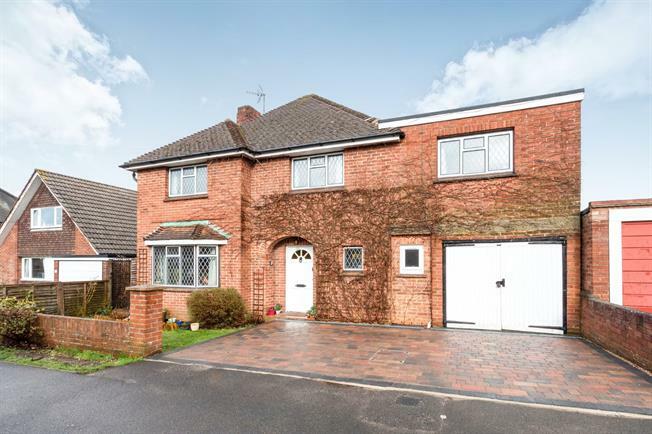 4 Bedroom Detached House For Sale in Basingstoke for Asking Price £500,000. This property has recently undergone major renovation work. Downstairs comprises of a spacious entrance hall that leads onto a family room, double aspect lounge with French doors to the rear garden, brand new kitchen with utility cupboard and dining room that also offers patio doors to the rear garden. The ground floor also benefits from a cloakroom, storage cupboards and internal access to the garage. Upstairs there is an impressive master bedroom with a hidden ensuite and built in storage, three further bedrooms with ample storage and a newly fitted bathroom. Externally this property has a well sized rear garden and new block paved driveway parking. 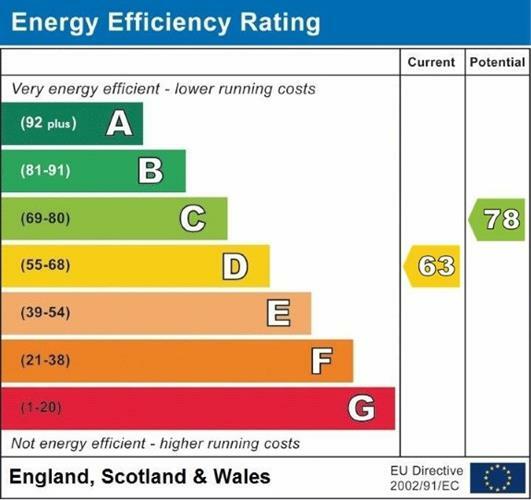 Further benefits include gas central heating and double glazing throughout as well as under floor heating in the reception rooms.